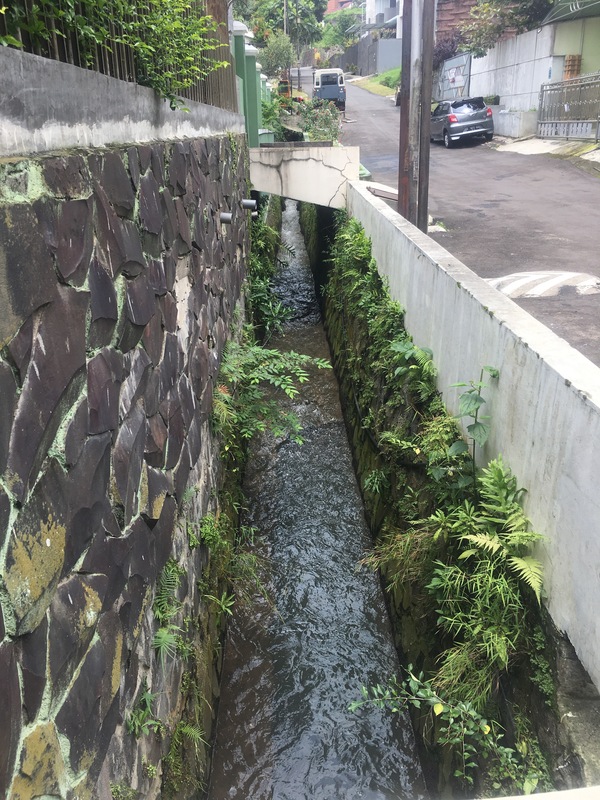 Bandung is a huge city, but there is beauty if you slow down and look. Here are some things that caught my eye in November. 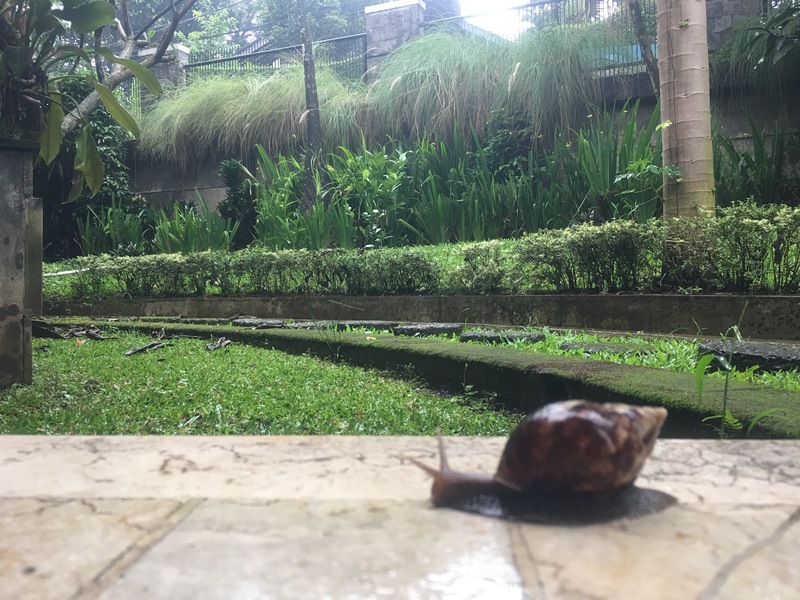 A snail moves across our front porch. 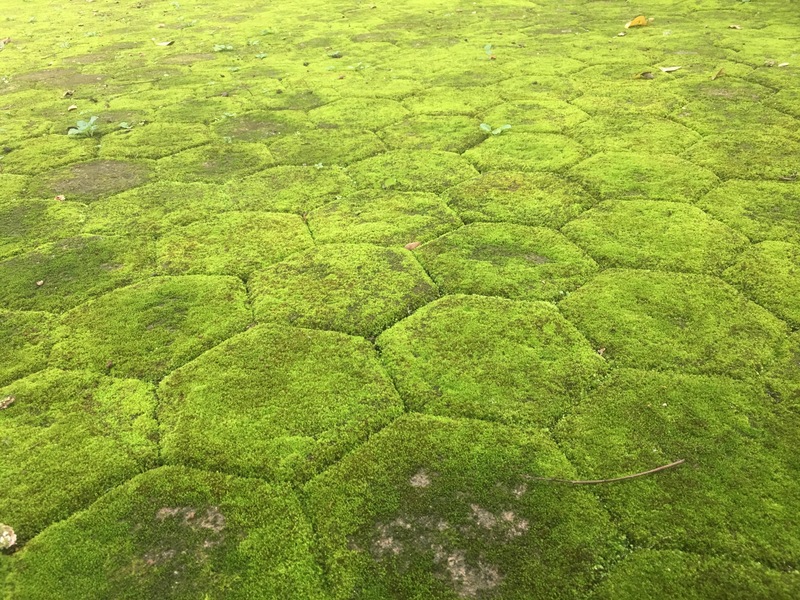 Moss covers hexagonal paving stones at IMLAC. 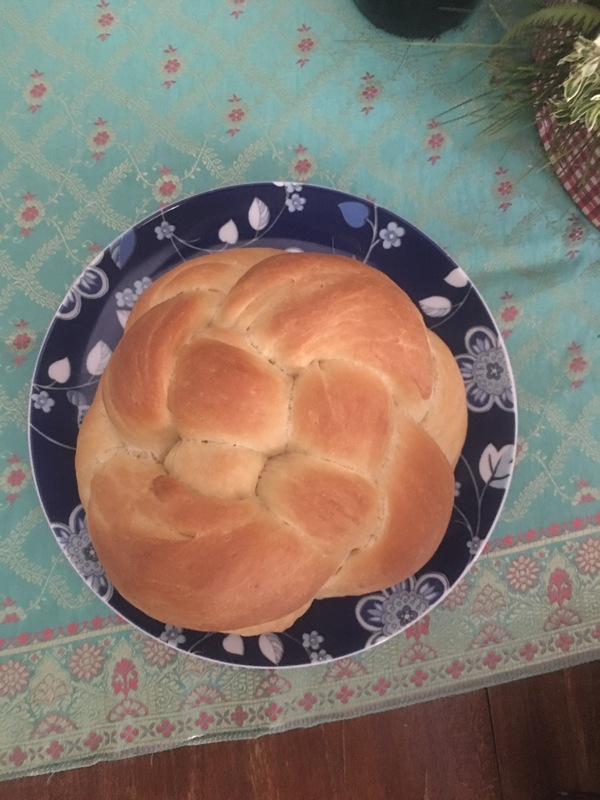 Sora’s homemade bread, shaped for Holy Communion. Bandung under the clouds from a warung on Jalan Punclut. This entry was posted in Photos, Uncategorized.